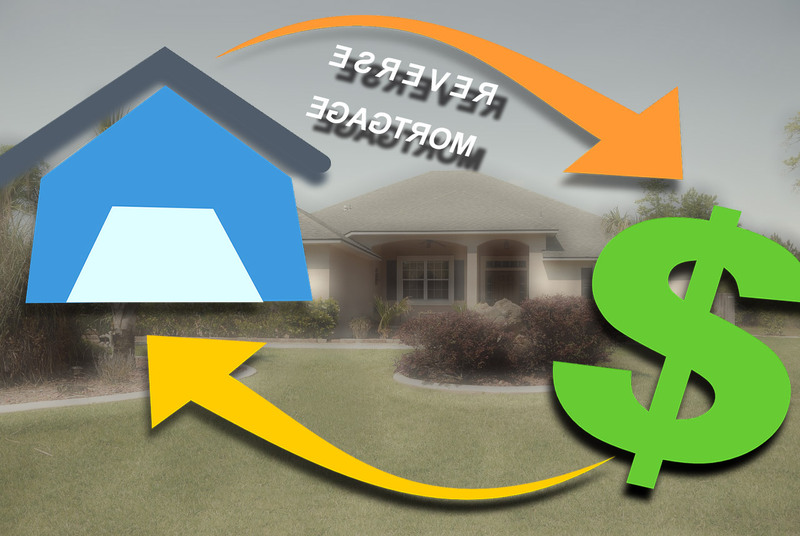 Does a Reverse Mortgage Make Sense for Your Situation? Reverse Mortgage? Does It Make Sense for Your Situation? Reverse mortgage have become popular as a way for retirees to tap into supplemental income to assist them in getting through retirement safely and comfortably. Securing a mortgage this way provides financial relief for a variety of expenses. Retirement statistics provided by the Social Security Administration are startling. Approximately 43% of unmarried individuals who are retired obtain most of their income from Social Security benefits while nearly 21% of retired married couples do the same. If you fall into this category, you might be in need of additional income to help pay your bills while enjoying a comfortable lifestyle. Could a reverse mortgage satisfy this financial gap? A reverse mortgage provides regular financial payments to homeowners who give up part or all of the equity in their homes in exchange for the loan. Interest fees are attached to this type of mortgage, so the balance continues to grow in size until repayment of the loan takes place. The home equity conversion mortgage is insured through the federal government, and the money can be used for any type of expense. Although it doesn’t have any restrictions on income or medical status, attached fees are expensive for a home equity conversion mortgage. The single purpose mortgage is more difficult to acquire, because it has restrictions. A non-profit agency handles this type of reverse mortgage, which is only available for applicants with limited incomes. Attached fees are relatively low, especially when compared to the other types of reverse mortgages. The proprietary reverse mortgage is provided by a private company. Not only are the startup fees costly, but the payoff fees are expensive as well.
. The loan holder dies.
. The loan holder moves.
. The loan holder sells the home. If you are experiencing difficulty paying your bills but own a home, you might be able to obtain a reverse mortgage as long as you meet the requirements. A reverse mortgage uses the existing equity in your home to secure the funds, so you do not take on any monthly debt. Just make sure that you fully understand the terms of this type of mortgage before you make the commitment. Although securing a reverse mortgage on your home can be a viable option for you, downsizing your home can be less expensive and offer you a better lifestyle. 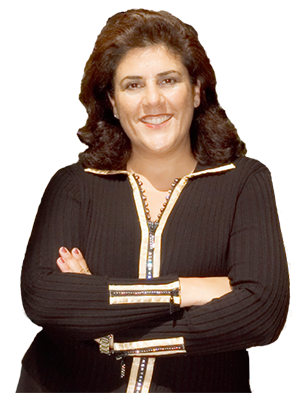 Contact Mona Koussa for a free consultation.